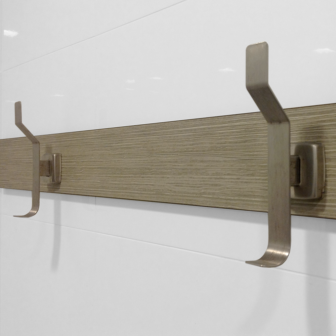 Rynat is proud to be the exclusive distributor of Bockbrick Washroom Accessories for Western Australia and the Northern Territory. 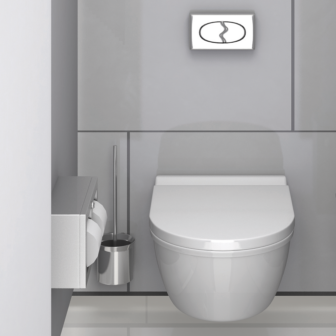 From prestige properties to high traffic areas, Bobrick’s Contura, Trimline and Classic design-integrated series of products will meet any of your project requirements. 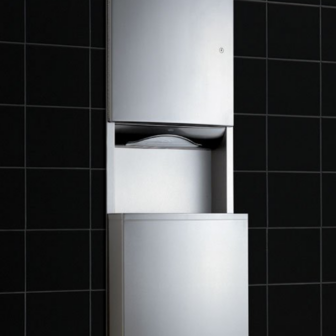 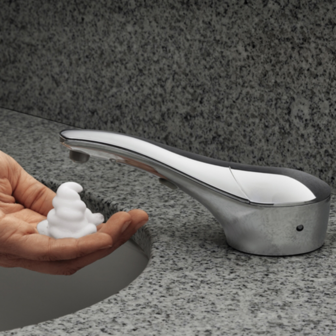 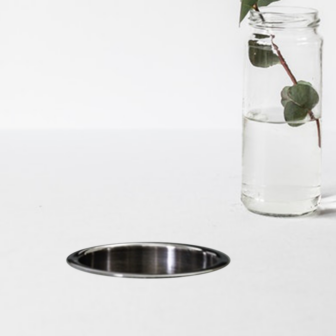 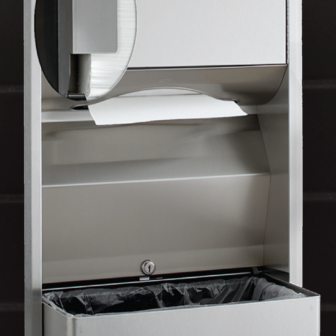 Bobrick’s range of products have been engineered to deliver affordable long-term solutions and long-lasting functionality and as a result are recognised as the market leader of innovative stainless steel washroom accessories. 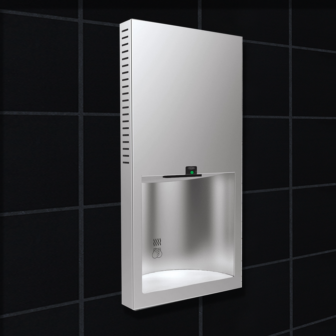 Bobrick products are easy to maintain and champion touch-free applications therefore limiting cross contamination. 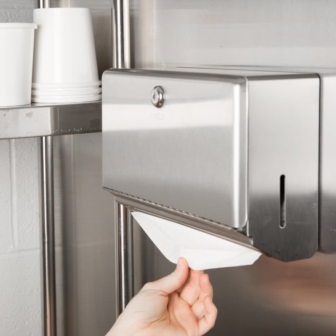 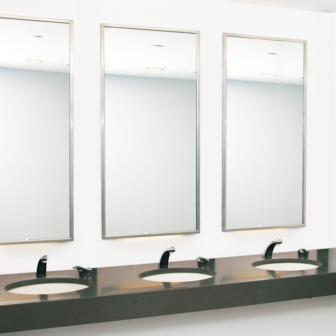 Rynat’s online showroom offers a wide range of Bobrick soap and towel dispensers, waste bins, hand dryers, mirrors, shelves, grab bars, and Koala™ Kare Child Care products. 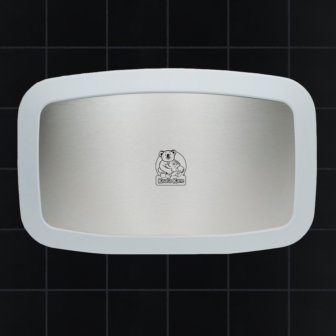 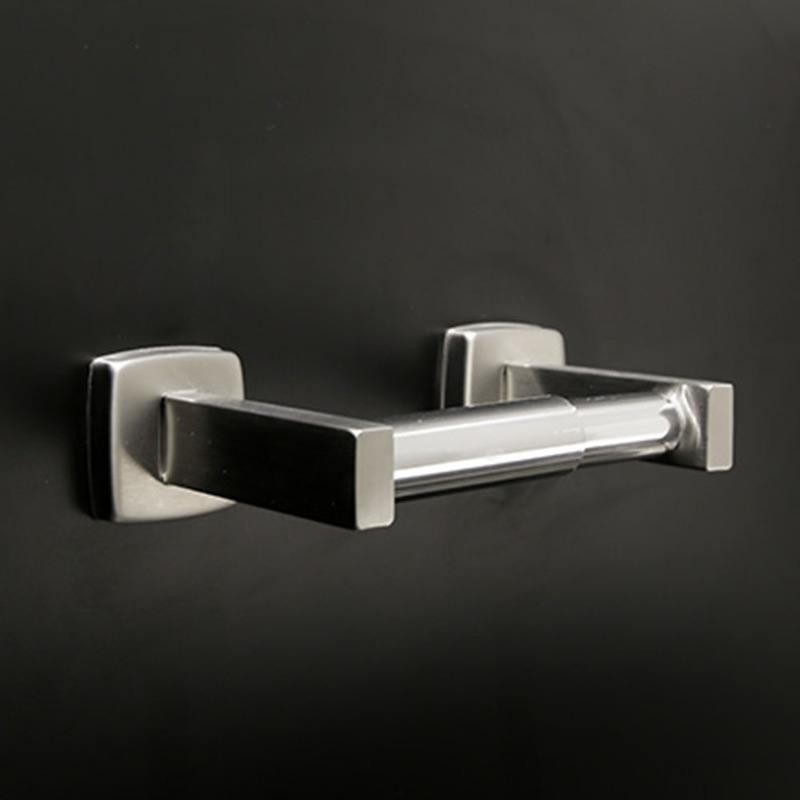 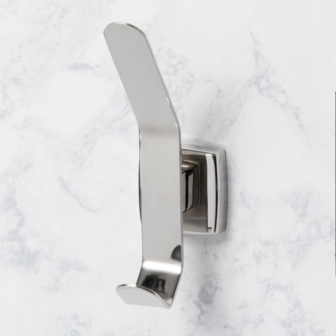 We welcome you to visit and view our selection of washroom accessories at our Welshpool showroom where our friendly staff can assist you with any queries. Customers can place their order today at sales@rynat.com or call 1300 558 518.